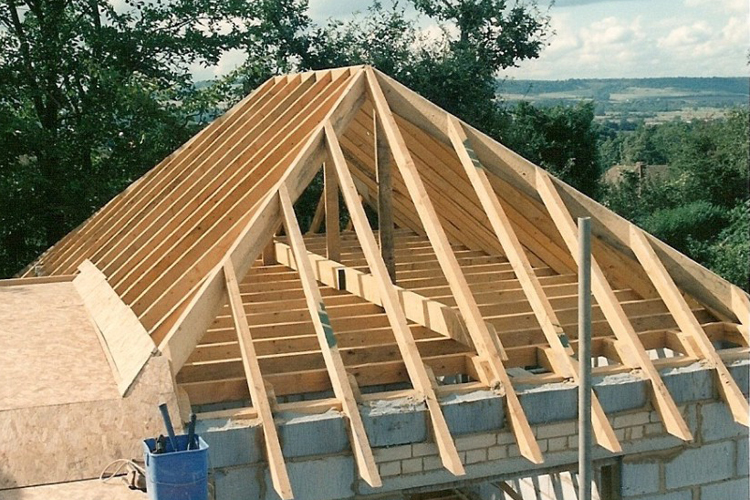 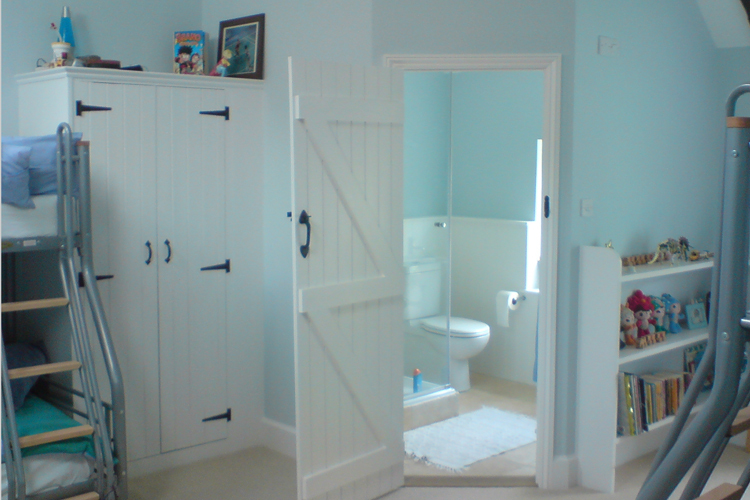 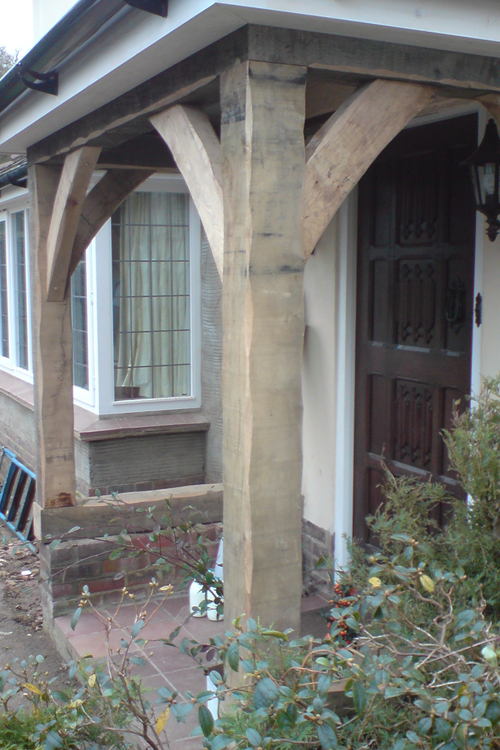 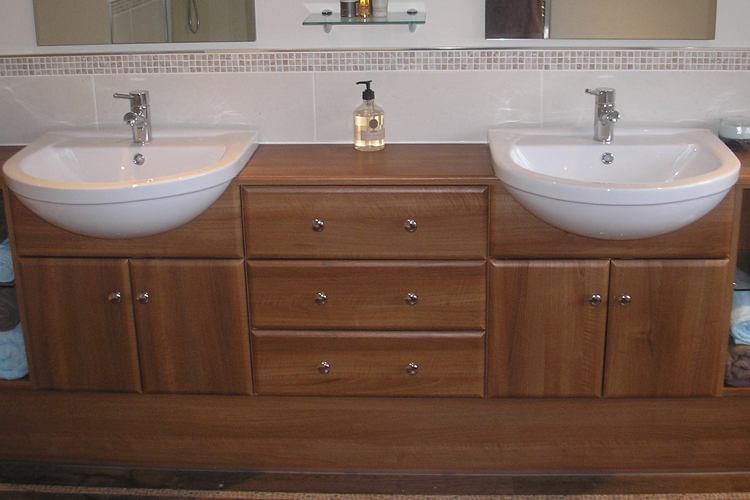 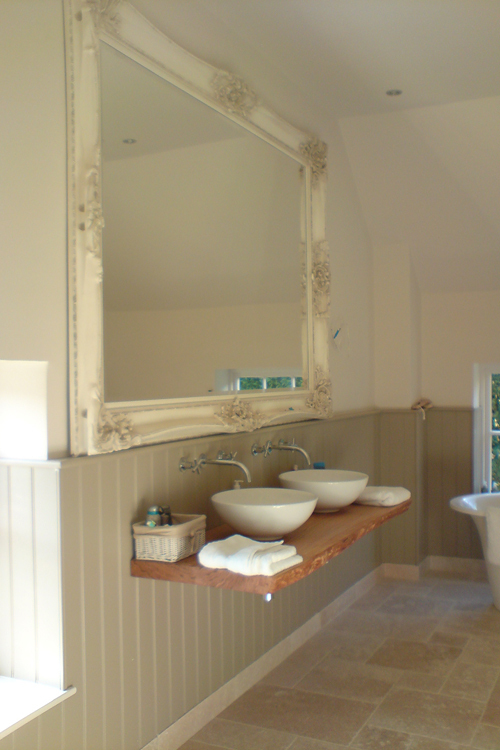 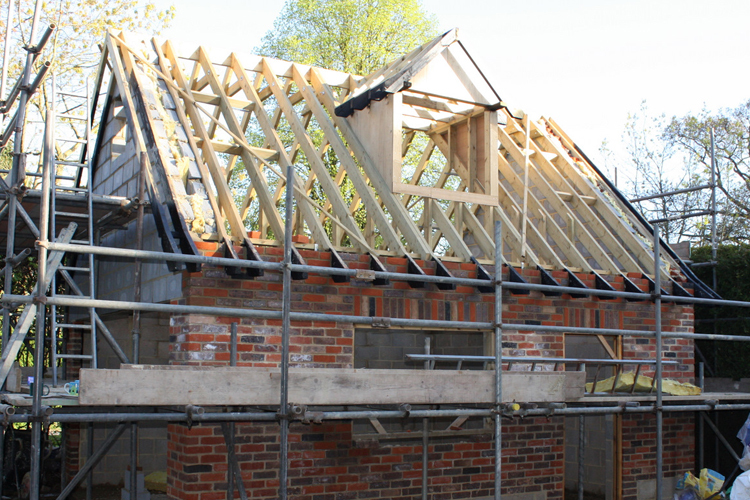 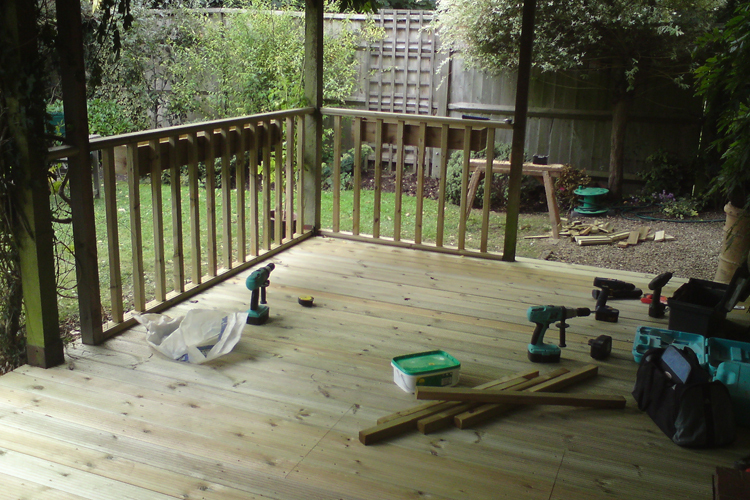 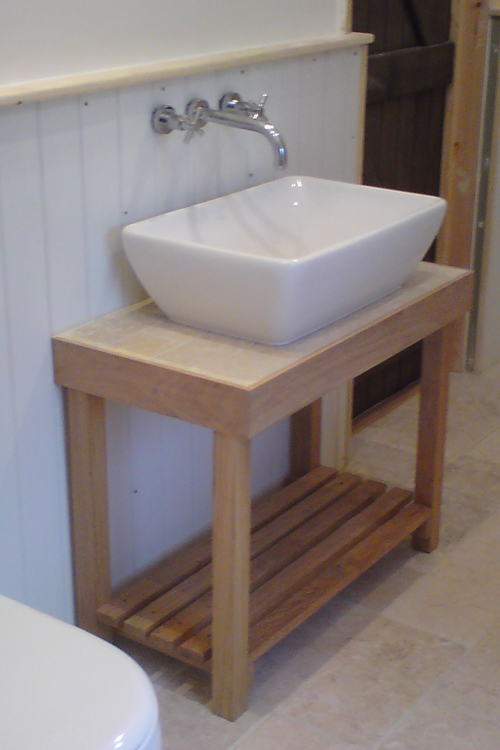 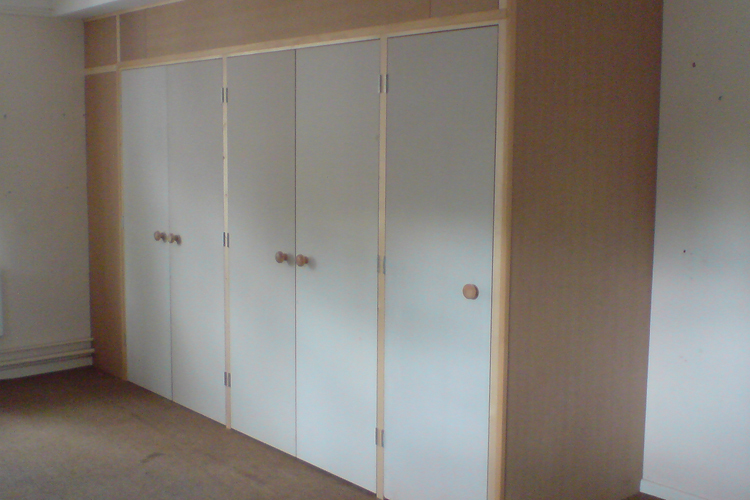 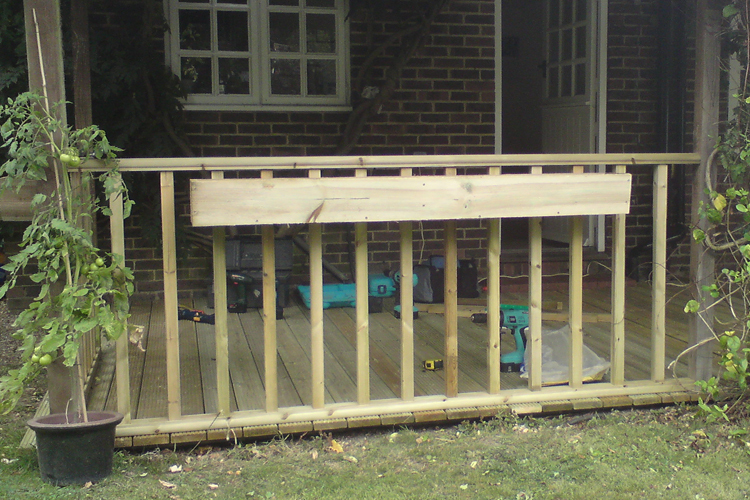 At DCM & Partners we have been using our expert carpentry skills for over 30 years within the local and surrounding community of Edenbridge in Kent. 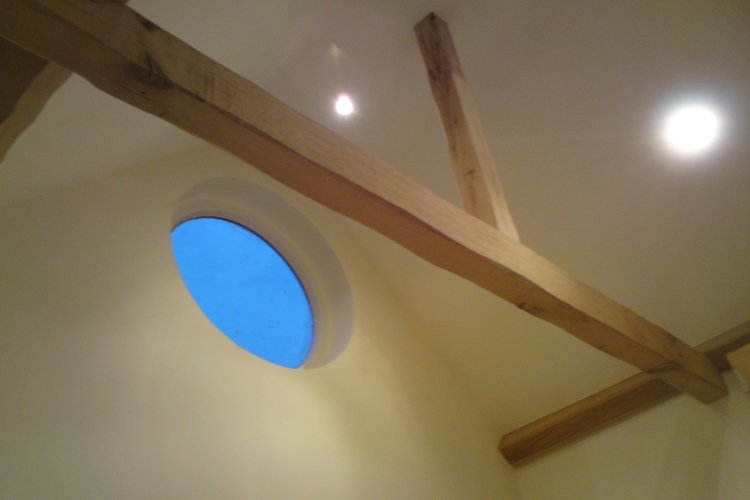 We have undertaken many projects for local and national companies, local Councils including bespoke commissions as well as advising, designing and creating all manner of pieces for homes, garages and even boats. 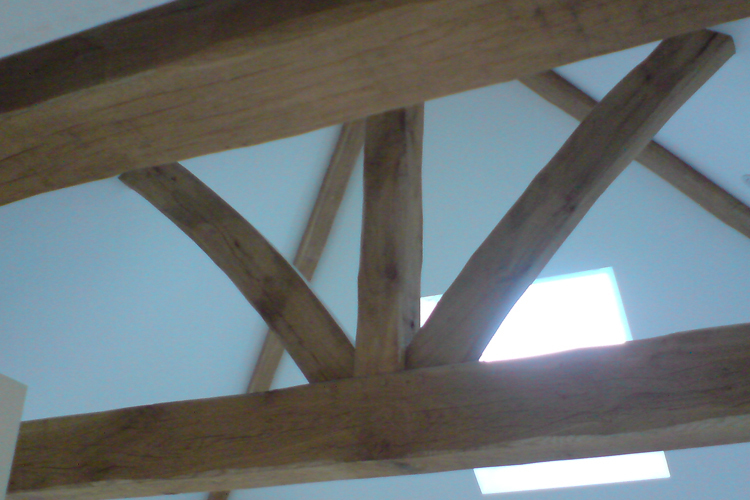 The ability to form, shape and cut all manor of different woods and timber allow us to be an intrinsic part of any major build, or to provide the design finesse for bespoke or commissioned pieces. 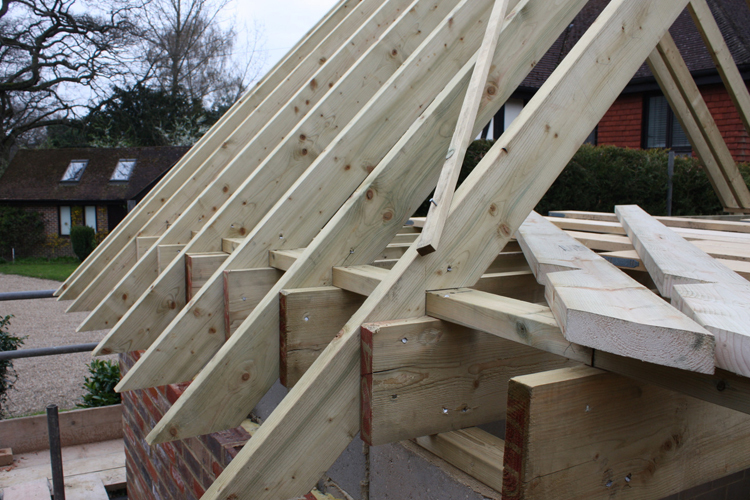 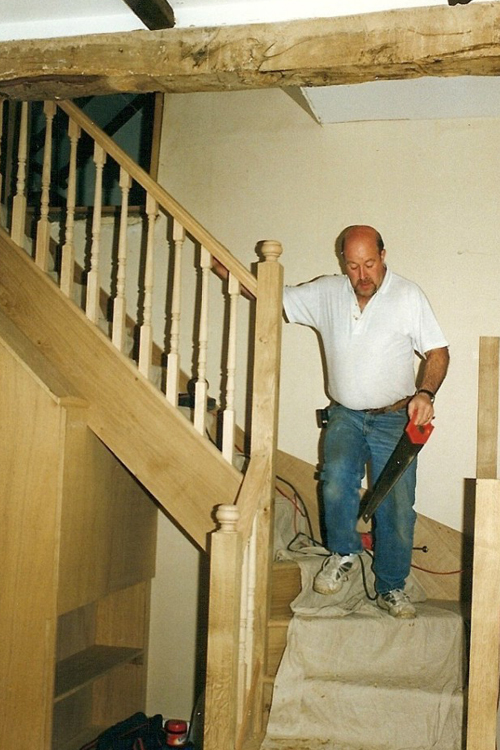 As skilled carpenters we have the capacity to deal with all type of wood shaping and construction, from cutting and pitching new roof structures, both modern and traditional, or to provide our skills and expertise to create a sympathetic bespoke staircase for listed buildings. 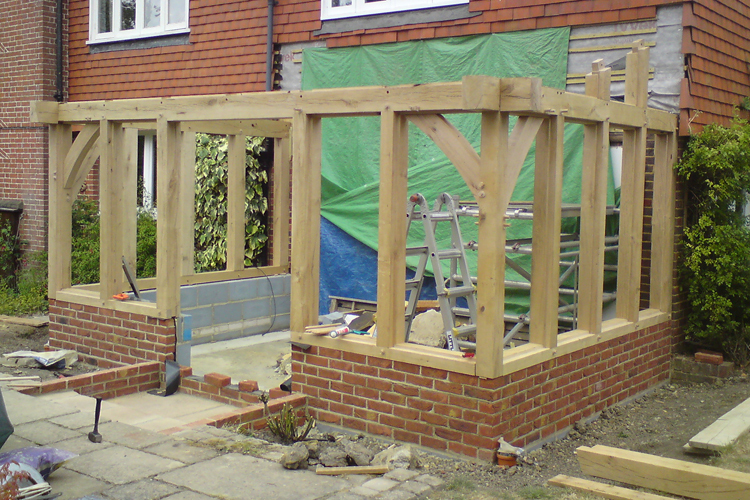 Simply put: if it is to be made out of wood then we have both the modern and sort after traditional creative carpentry skills to complete your project to an exacting and impeccably high standard.